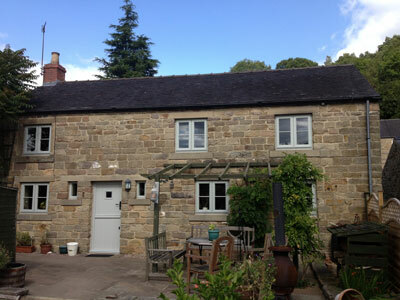 This stone property in Matlock, Derbyshire had Evolution wood effect Storm 2 French grey Casement windows installed. The Evolution window benefits from enhanced security with multi-point locking and are ’A’ rated for energy efficiency as standard. A new Solidor composite stable door was also installed to complete the project.